I don't know about you, but I think the 30 degrees below zero weather early this week was brutal, even for a native Upper Valley resident who usually loves winter like myself. I don't often wish for any of our northern New England seasons to disappear. I think the seasons make this region very interesting. However, Monday morning I began to dream of the lazy HAZY days of summer as I sat by my wood stove, wrapped in a fluffy robe and a sweater and two layers of pants underneath. 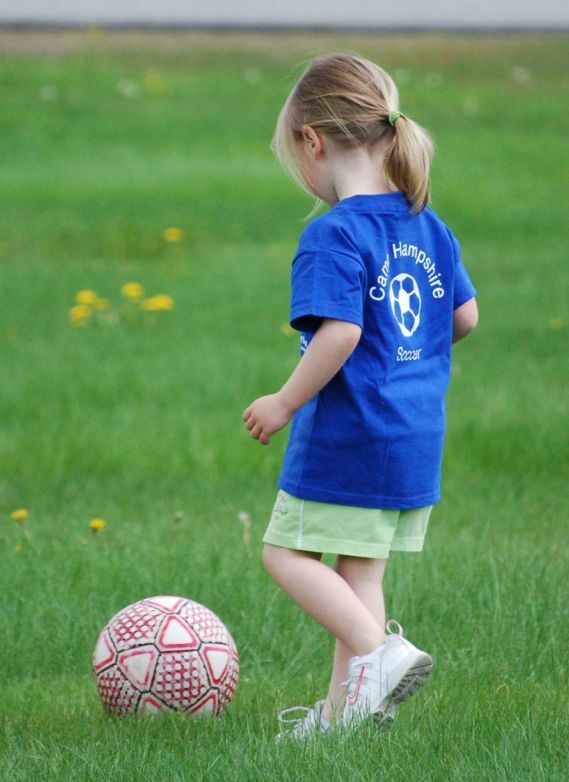 What better time to talk about summer sports camps for area youth. The Upper Valley is home to many options for children who want to be active over the summer. Here are some of the camps where your kids can get some of their summer vacation energy out. Coach Bob Whalen started this camp in 1990 when he came to Dartmouth College. "There was nothing to promote baseball in the area," he said. Bob's camp is meant to teach and improve skills used in the sport for boys and girls, ages seven through 12, that take part in his camp, rather than create a competitive environment. The kids work on throwing, pitching, and base runs, as well as other skills. They play a game each day as well. Sometimes, there will even be ice cream to celebrate all the good work the kids put in. Dates and times are yet to be announced. To inquire about signing up and about price parents can email Bob at Robert.D.Whalen@dartmouth.edu. This camp, also hosted by Dartmouth College, will feature a different stroke a day for young people ages 10 through high school. There will be a quest speaker, time at Storrs pond, and kayaking as well. The camp is a sleep over camp and taught by the college swim coach and swimming and diving team members. The application for the camp is not out yet, but for more information interested families can email swimcoach@darmouth.edu. Price for the Hedera Swim Camp is $495. This aquatic based camp is available for kids going into grades one through four. "Parents of kids in splash camp often come up to me at UVAC and comment on how much of an improvement in attitude, comfortably, and overall ability their kids have in the water after just one session of our camp and how much fun they had doing the camp," said camp director Dan Castillo. The camp runs throughout the summer for 5 day sessions. Times for the camps run from 8:30 a.m. to 4:30 p.m. Registration is not yet available for the camps, but for more information, or to learn when to register you can go to the Aquatic Center website http://uvac-swim.org. The price for the Splash Camp is $140 for members of UVAC or Hartford residents and $175 for non-members and non-residents, with an additional $25 for an hour early drop off, or an hour late pick up. "The best players in the world are street-wise; they have a fighting spirit when put under pressure and in duels. Their creativity, ball control and first touch are superb. These important skills, as well as organization and teamwork, are best learned through small, street soccer games we call mbeji in Zimbabwe." Charles Mhlauri, with Lightning Soccer Director of Coaching. Guest Post written by Anna Super. Stay tuned for more summer camp highlights and information from Anna every other week throughout the next couple of months.